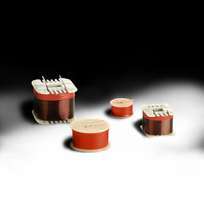 Nominal impedance is 4 ohm for WF118WA01 and 8 ohm for WF118WA02. Otherwise the two models are identical. 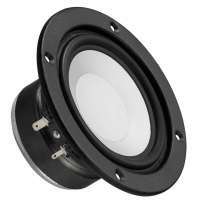 WF118WA01/02 are mid/woofers designed for demanding bass and midrange applications. 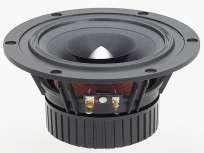 It works equally well for high-end hi-fi, high quality home theater systems, and top multimedia setups. 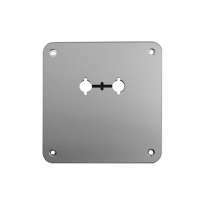 Powered by a large 85mm magnet structure that ensures good efficiency and optimal T/S parameters. 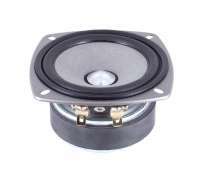 The large 32mm voice coil ensures high power handling - thermally and mechanically. 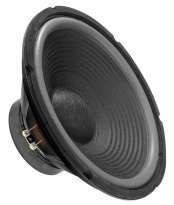 The optimized paper cone ensures large bandwidth and low distortion. 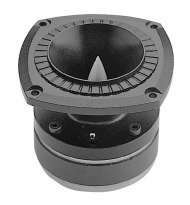 Distortion is further reduced by efficient venting and an alu shorting ring stabilizing the magnetic field in the air gap. 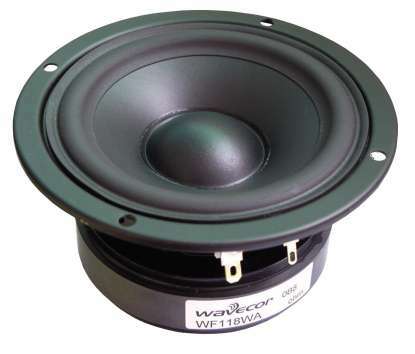 WF118WA01/02 are excellent choices for very compact 2-way speaker systems or even as midrange in multi-way systems.